Mahavir Jayanti will be celebrated on March 29, 2018. This festival is mainly celebrated by Jains to mark the birthday of Mahavir. 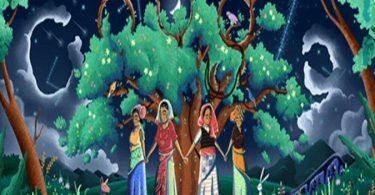 This festival usually falls in the month of March or April. People will witness this festival on March 29 this year. Mahavir Jayanti is one of the most significant festival of Jains and it is celebrated with great importance as it marks the birth anniversary of Lord Mahavir. 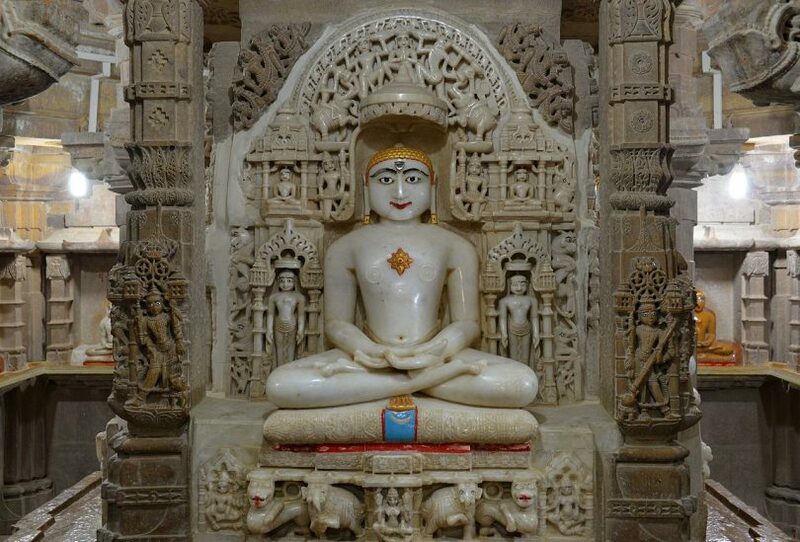 Lord Mahavir was the founder of Jainism. This day is a sacred day for the Jains. People who belong to Jain community celebrates this day with great enthusiasm and with great zeal. There is a small issue regarding for the birth date of Lord Mahavir. It is believed that Lord Mahavir was born in 599 BC by Shwetambar Jains whereas it is believed that he was born in 615 BC by the Digambar Jains. Lord Mahavir was against non-violence and he taught people to spread love and unity. He taught people to talk politely to everyone. He also taught people to do meditation. He also preached people to have non-violence. His values are dug deep in Jain community. He also taught people to value even the tiny organism. People celebrate Mahavir Jayanti in a grand way. All the people who are jains has to take the different type of food. Jains have different food habits and two things from which they are totally abstinence are onion and garlic. Every dish which is cooked on Mahavir Jayanti don’t contain onion and garlic. Jains are strict vegetarians. They are taught not to eat any organism as their food stuff. They prefer eating food before the sundown. Apart from abstinence from root vegetables they also don’t include mushroom and other fungi eatables in their diet. People belonging to Jain community must consider this into notice.